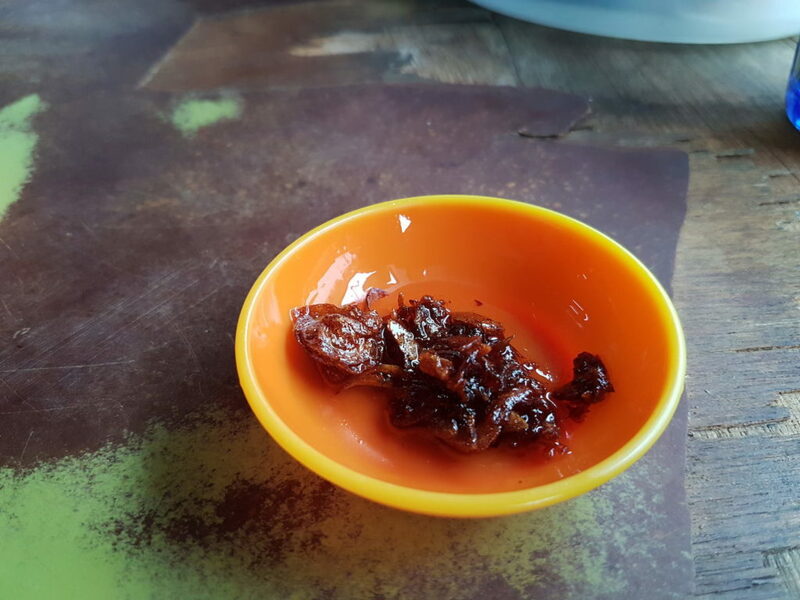 Tuaran have Tuaran mee, Tamparuli have Tamparuli mee. Naturally Kota Belud have Kota Belud Mee. Local call it Mee sup Kota Belud. One of the best Mee Sup Kota Belud can found behind UMNO Kota Belud building (beside Kota Belud Community hall) at Kota Belud Town. The chicken broth is so tasty and they made their own noodle. Serve with fried shallot. The unnamed wooden shop is located behind UMNO Kota Belud building. 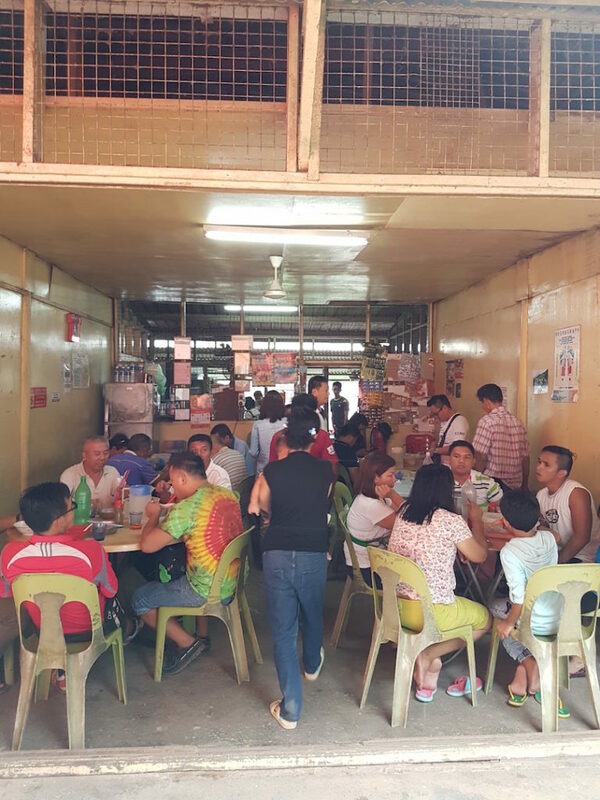 This particular shop is located at the center of the food stalls. As you can see from the video, the main ingredient of the broth is chicken. Mee Sup KB best served with crispy fried shallots. 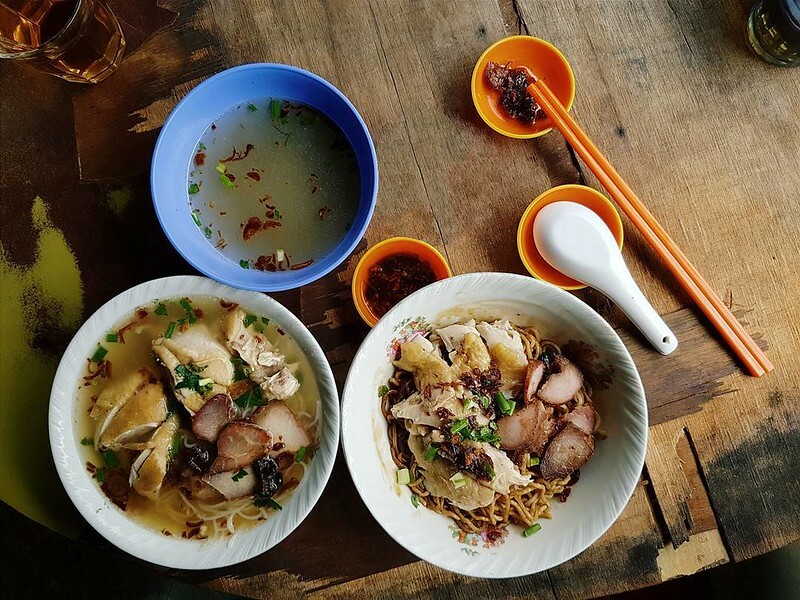 Choose from Kon lo mee (dry stirred noodle) and soup. The Mee Sup Kota Belud at the mee sup stalls beside Kota Belud Community hall is not halal as they serve pork. Some do not serve pork and its better to check with the owner before you enter. If you looking for pork free version, you can find mee sup Kota Belud at the food stalls at Pasar Tani operated by Muslim. 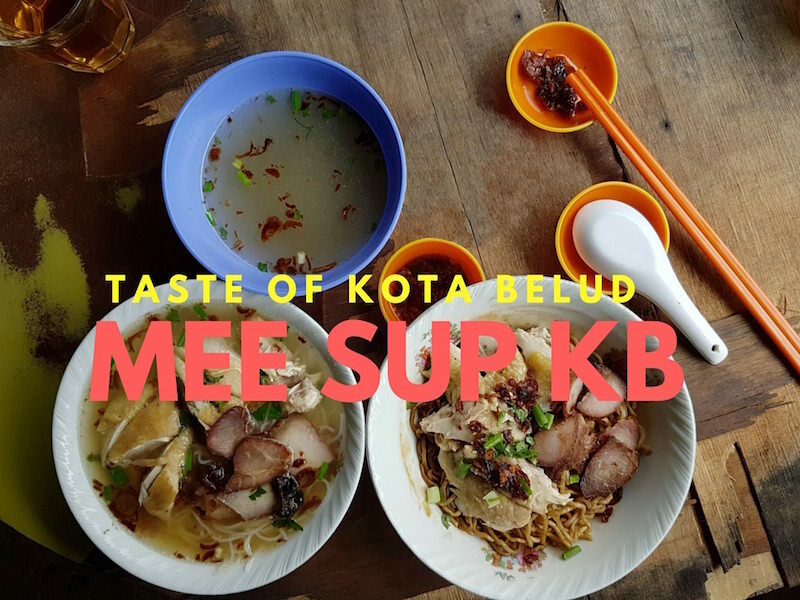 Coffee shop selling Mee Sup KB also popping up around Kota Kinabalu for the last few years. You can find Mee Sup KB at Taman Khidmat and Donggongon Town. Address: Mee sup stalls beside Kota Belud Community hall.